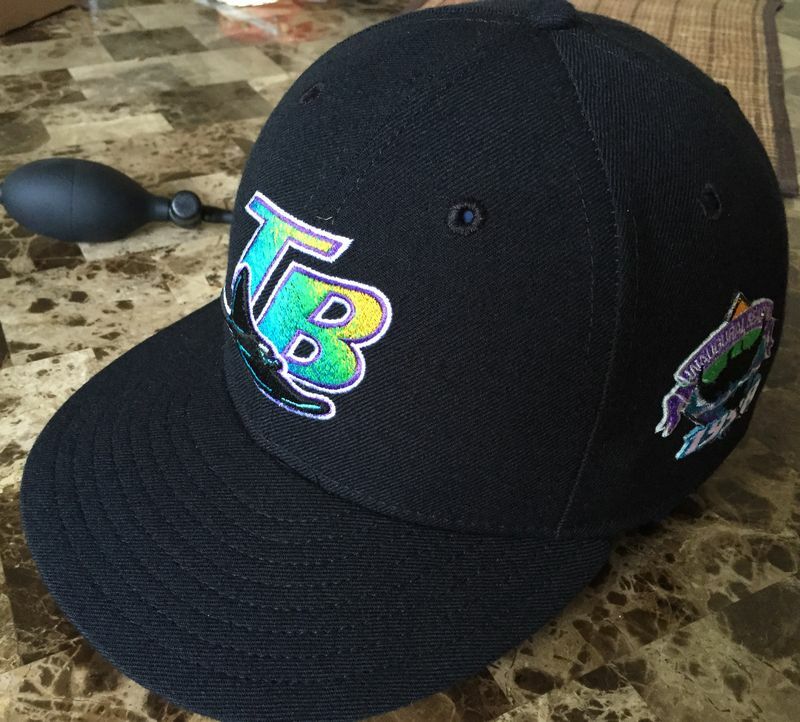 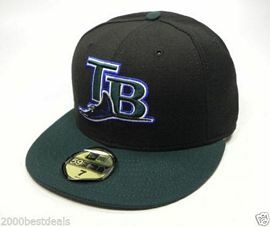 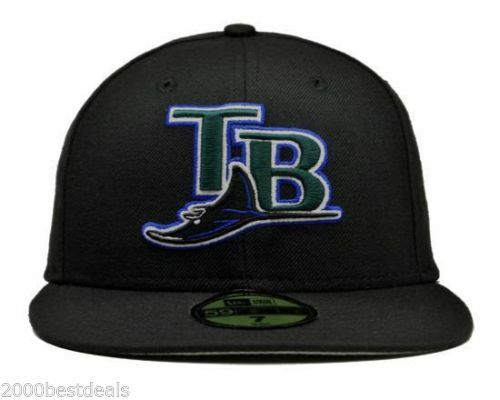 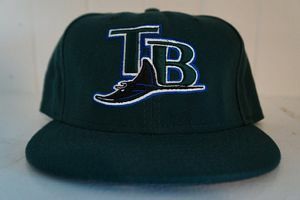 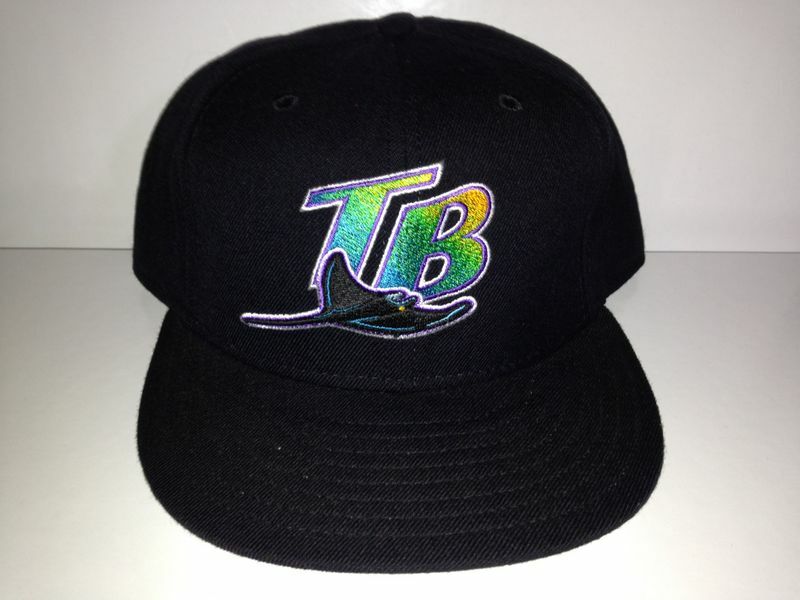 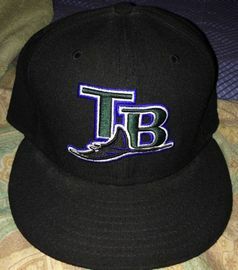 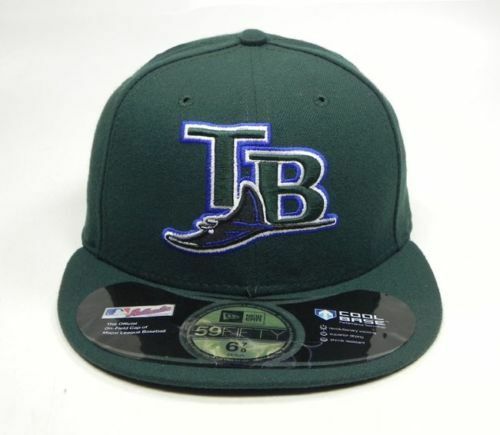 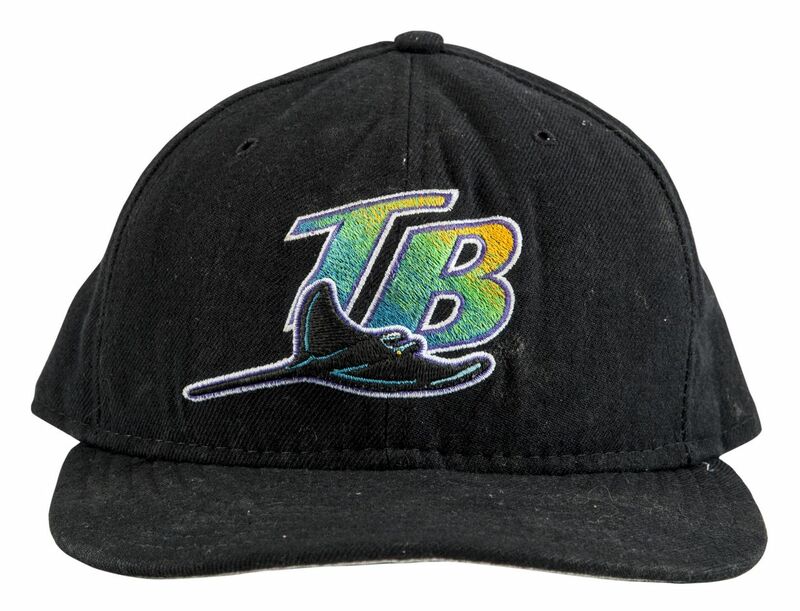 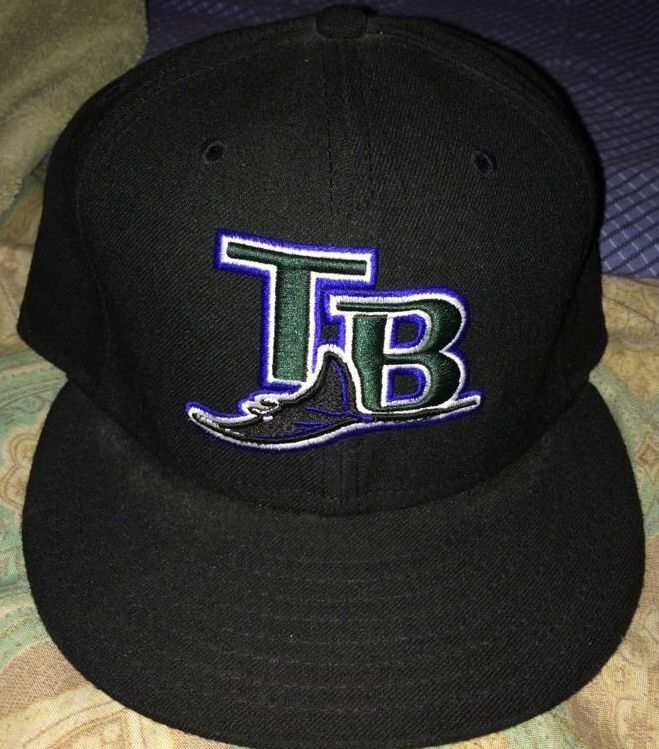 Having missed snagging an existing team via relocation, the Tampa Bay Devil Rays join the AL as a 1998 expansion team. 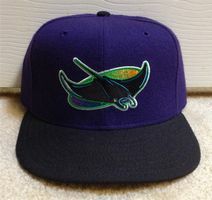 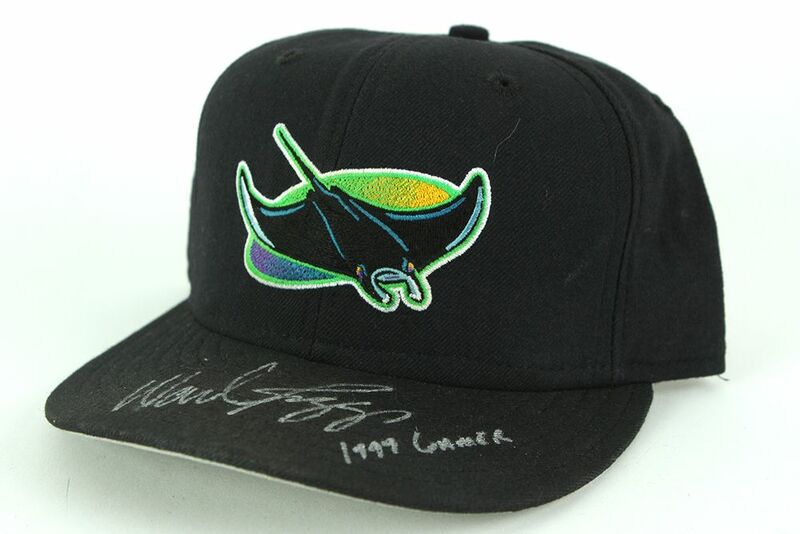 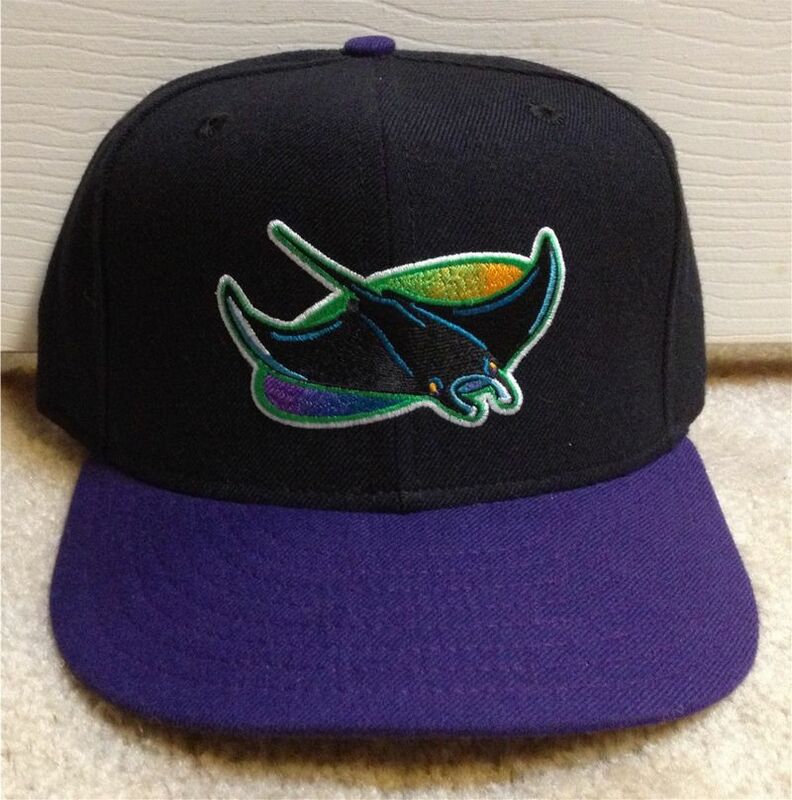 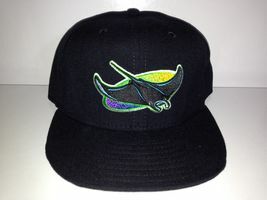 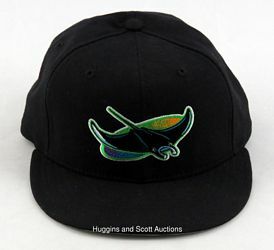 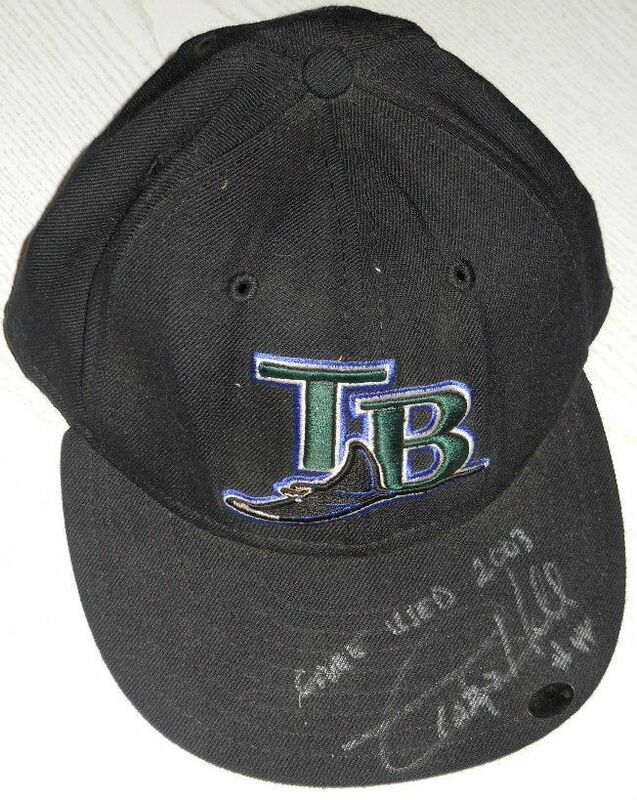 The Devil Rays released their jersey and cap designs in November 1995. 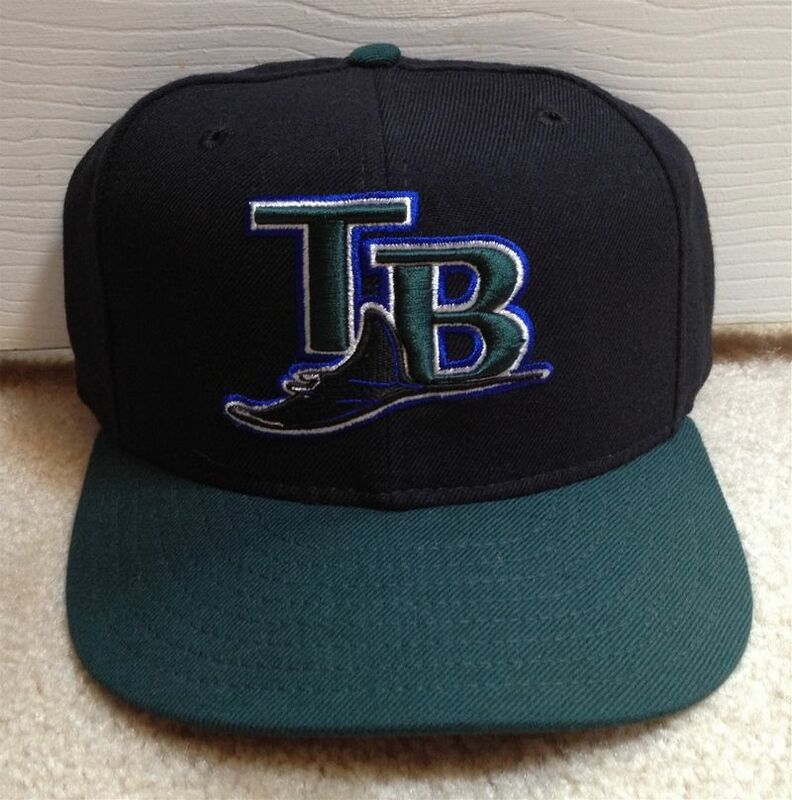 The logo was rather unpopular and ended up being changed before the team began play in 1998. The team was expecting their colors to be popular (they weren't). 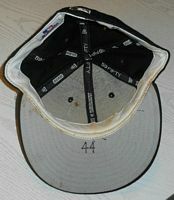 Large numbers of caps were made for retail, and probably many more were partly finished when production was halted. Those were likely finished later and dumped at retail which would explain why 1998-99 tags are seen on some of these caps. 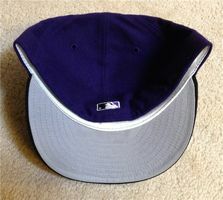 The original home and alternate caps were never worn on-field. 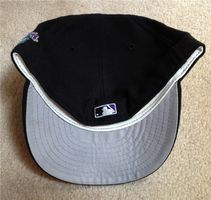 The original all-black was worn as an alternate in 1998 at least once. The team begins play in 1998 with a new design used with home, road and alternate jerseys. 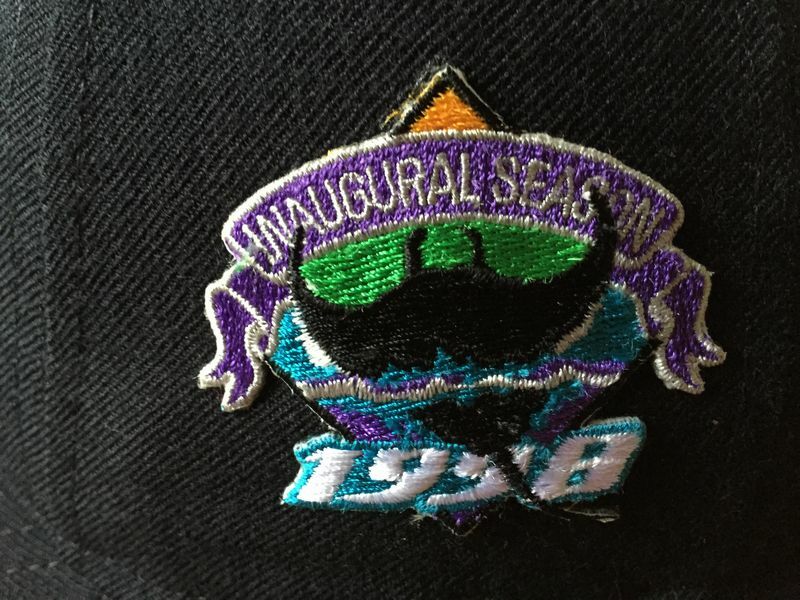 Inaugural season patch is on the side - I believe it was worn all season. 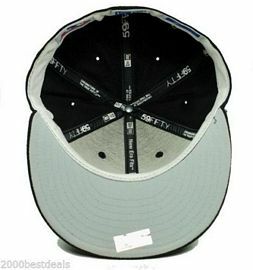 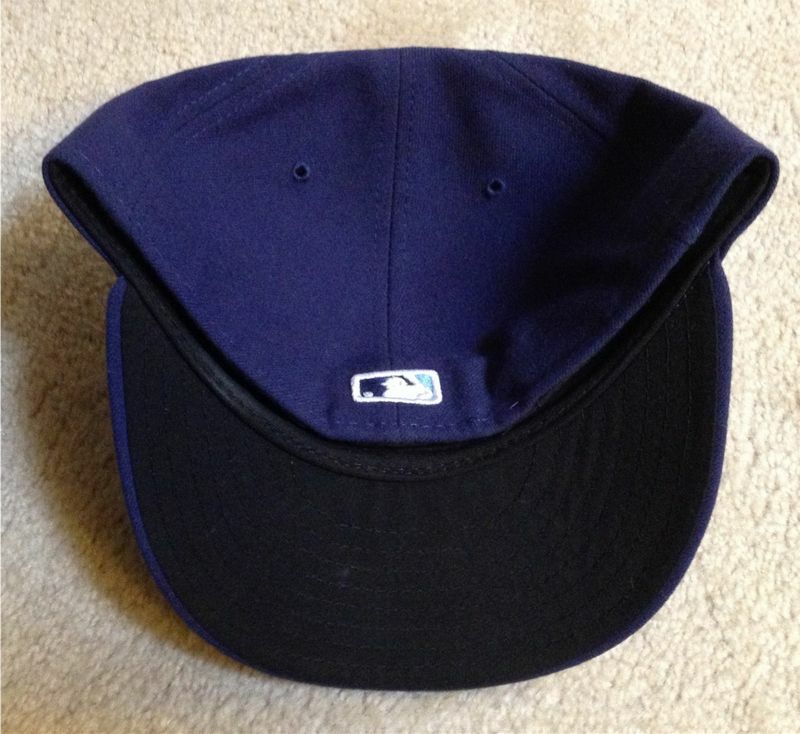 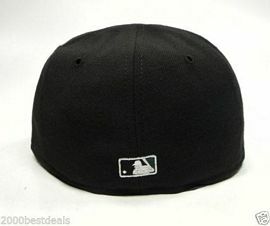 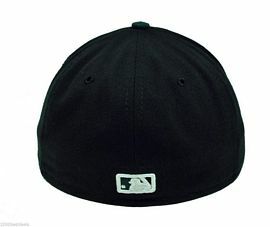 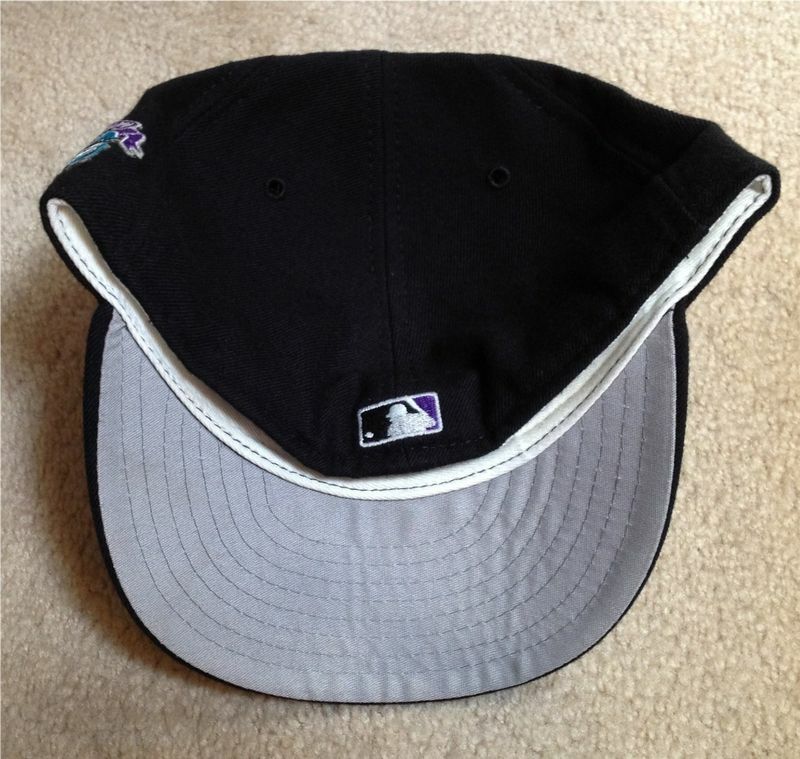 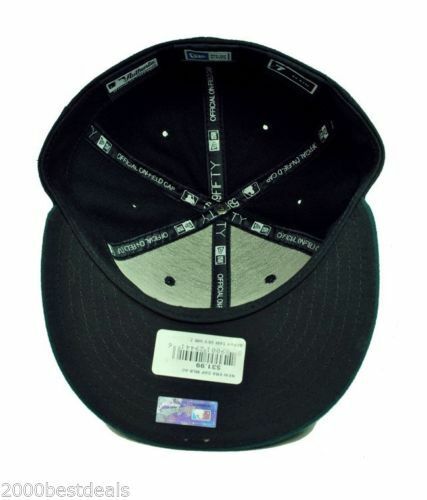 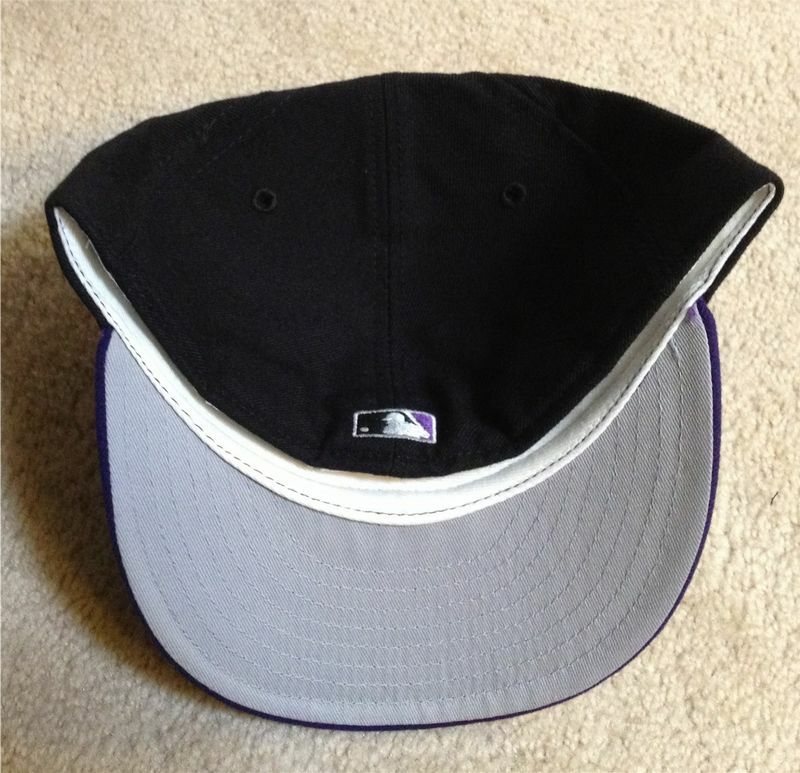 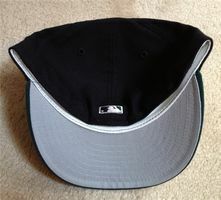 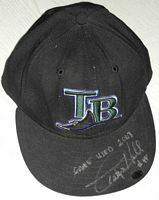 The original all-black road cap was worn as an alternate once or twice in 1998 and 1999. 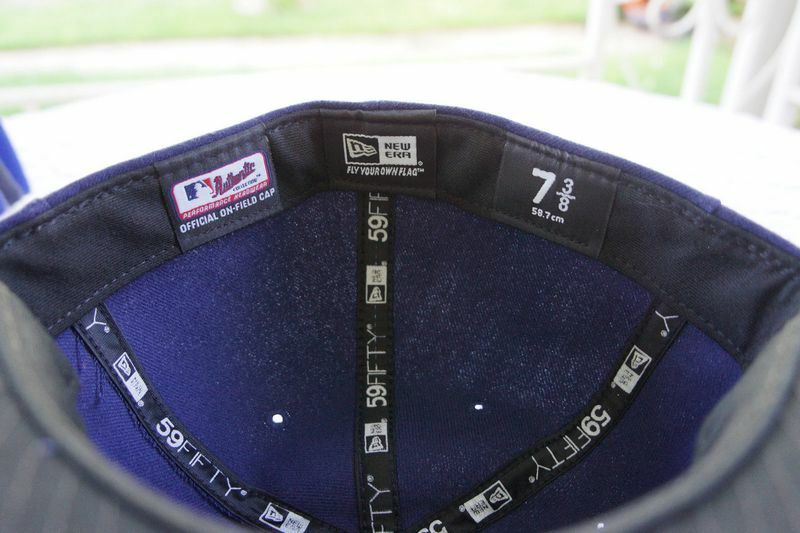 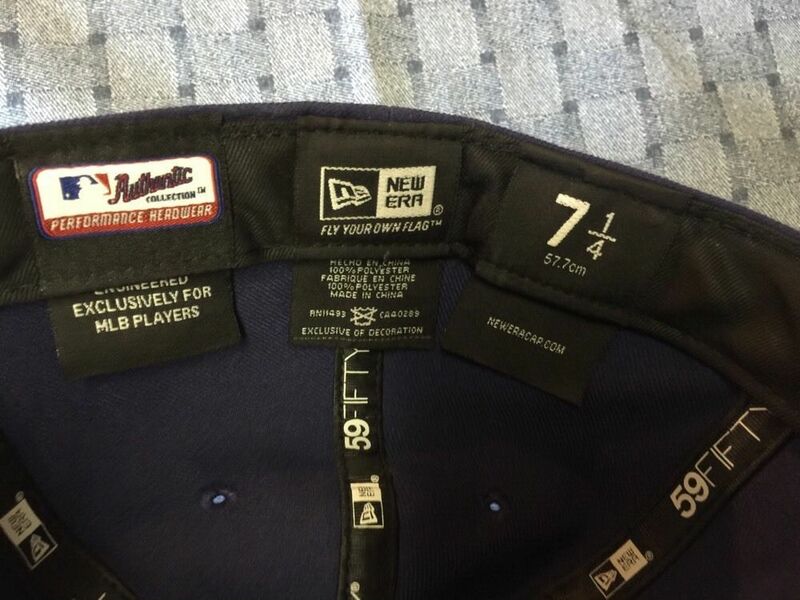 As these caps have the older tags, clearly new caps were not made and they just used the original ones from 1996-97. 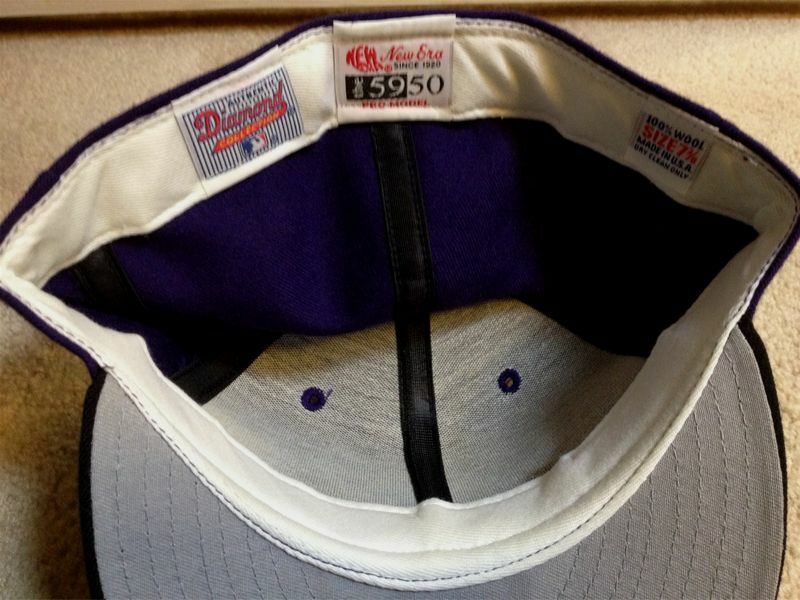 Alternate cap is worn with the home vest. 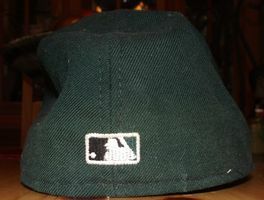 A green cap is introduced as the home/road cap. 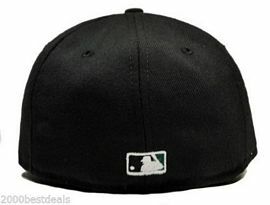 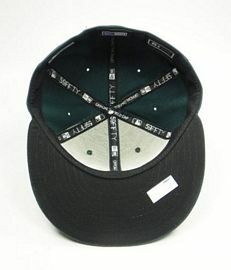 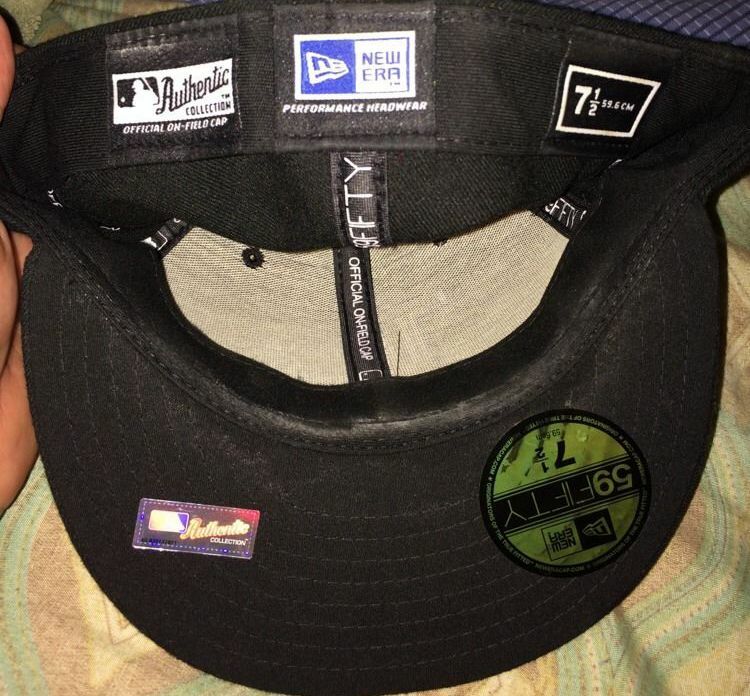 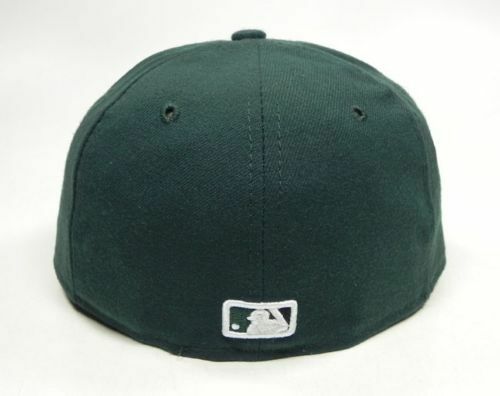 The green billed cap and all-black cap are alternates. 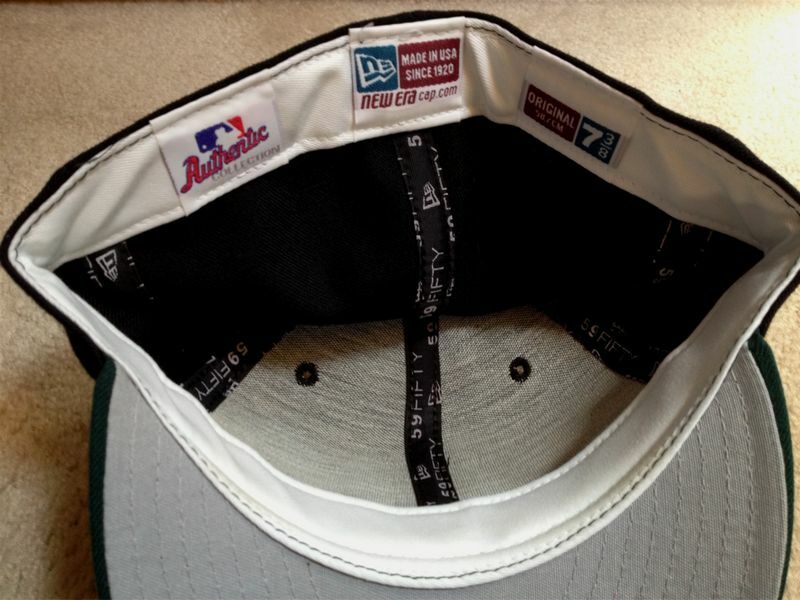 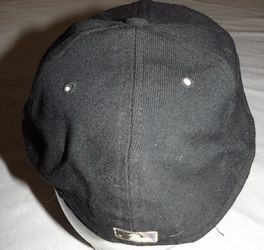 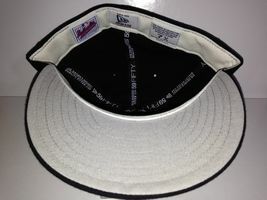 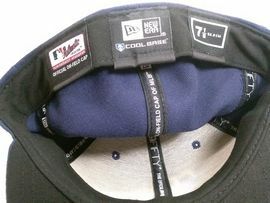 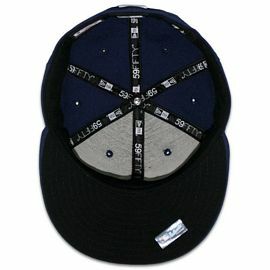 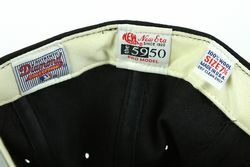 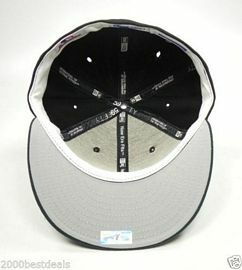 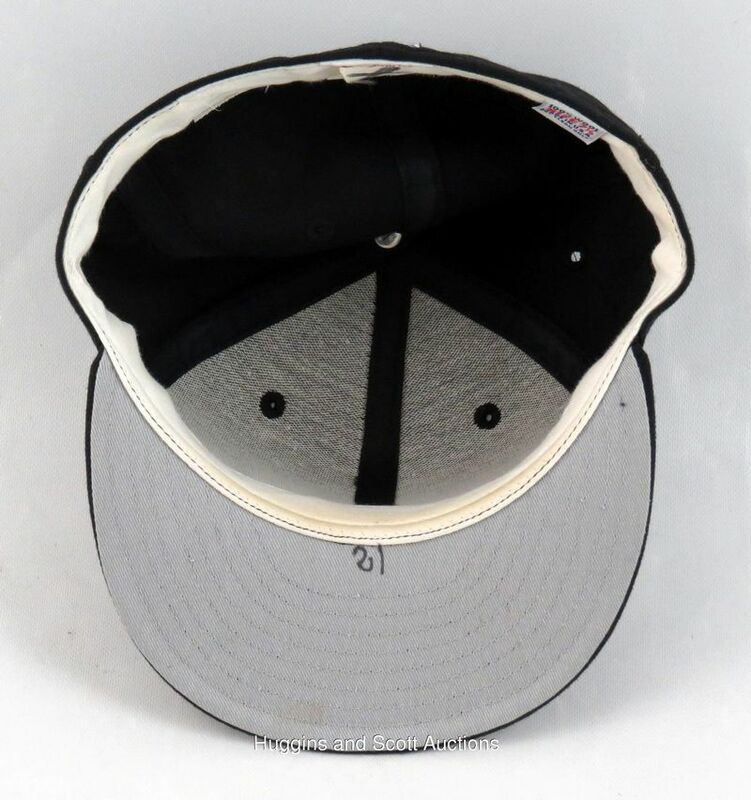 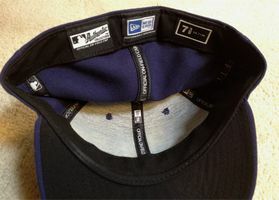 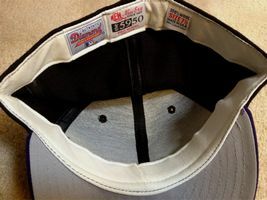 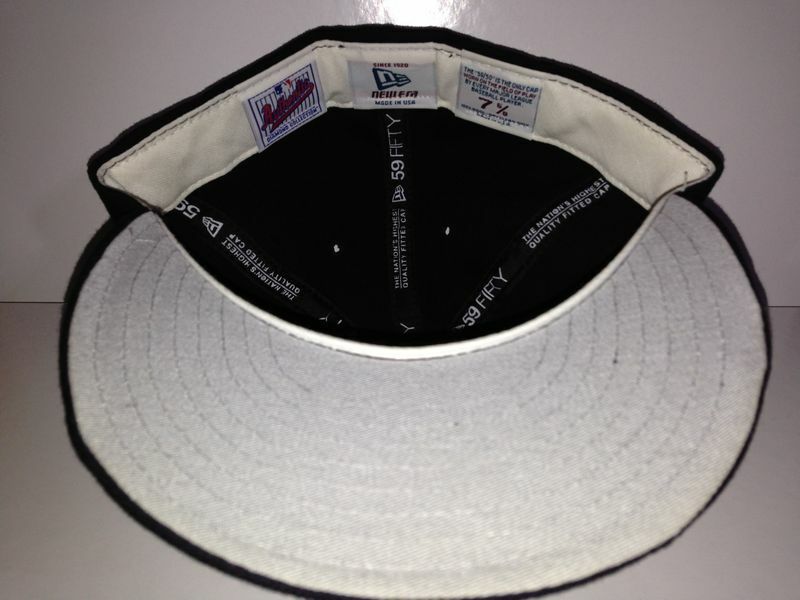 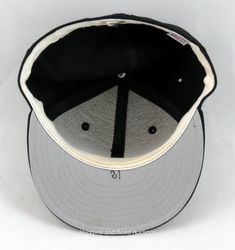 Caps change to polyester with black undervisors. 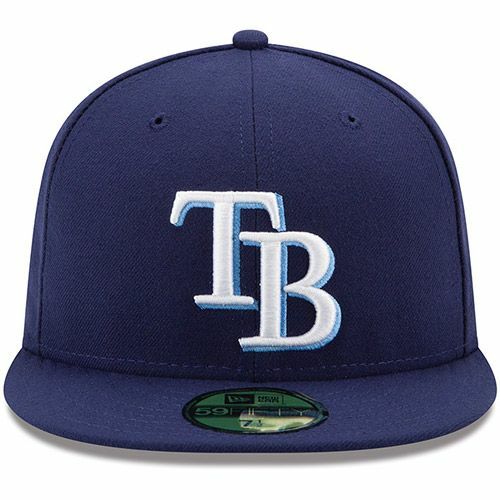 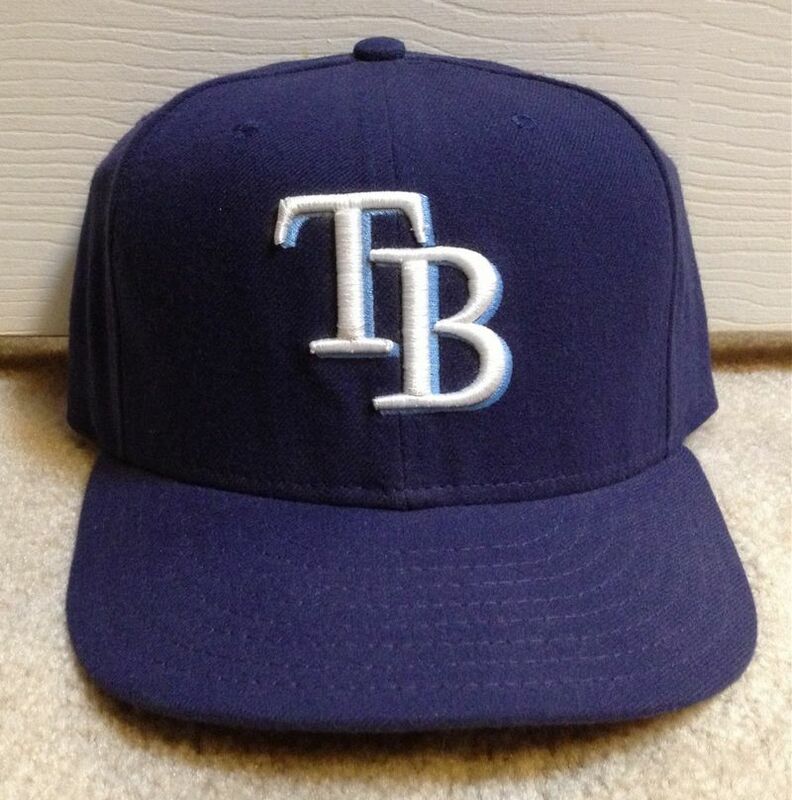 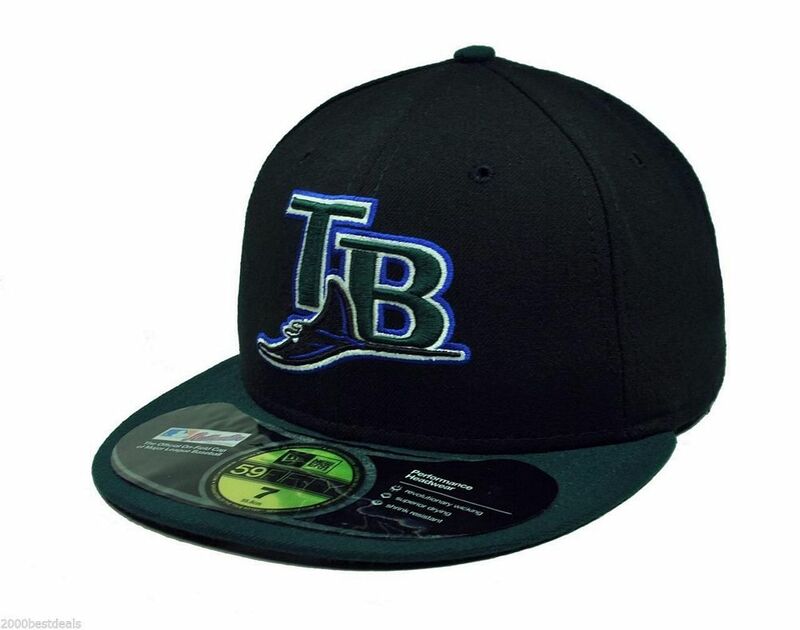 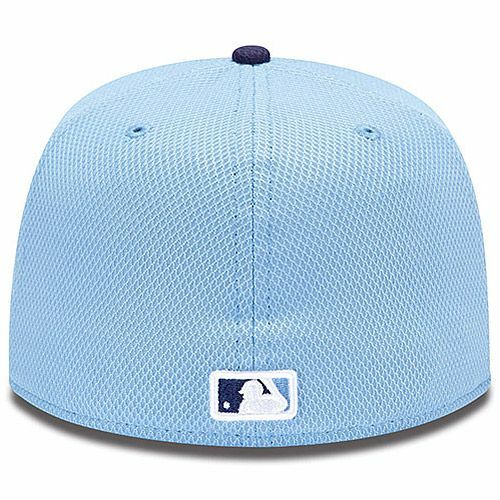 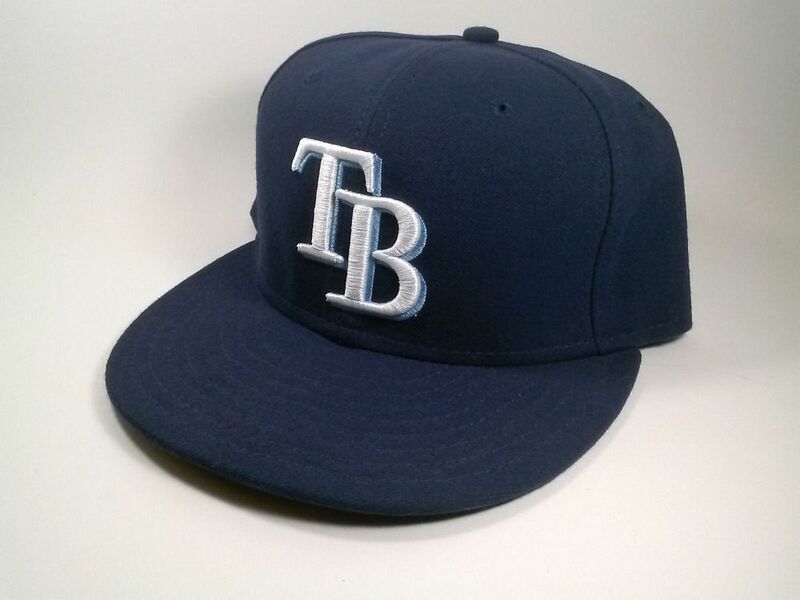 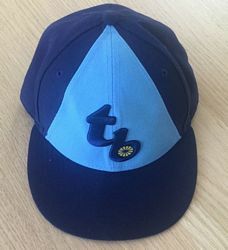 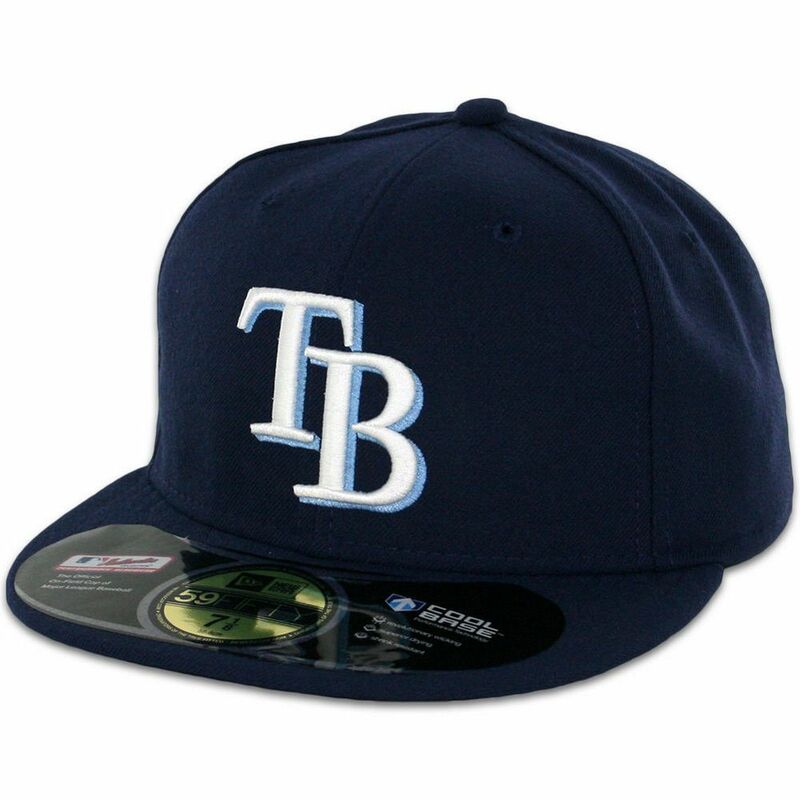 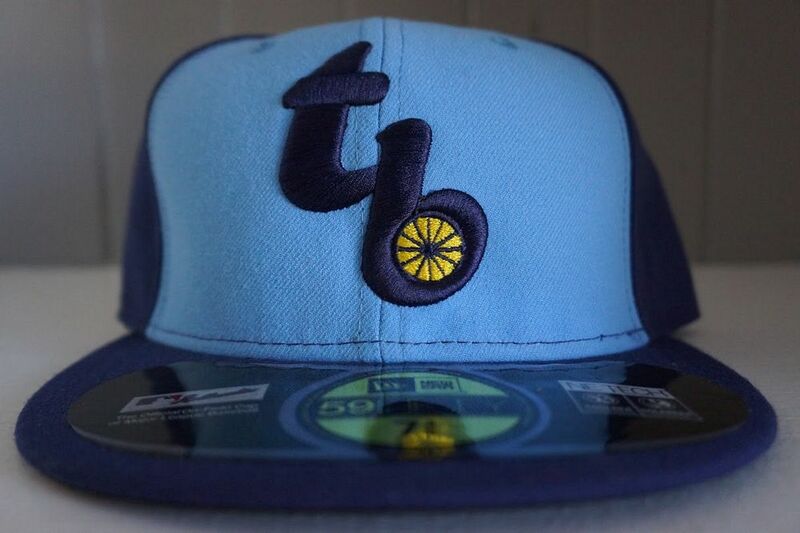 The team drops Devil from the nickname to become the Rays, changes the colorway to blue with light blue trim, and debuts a new logo and uniforms. 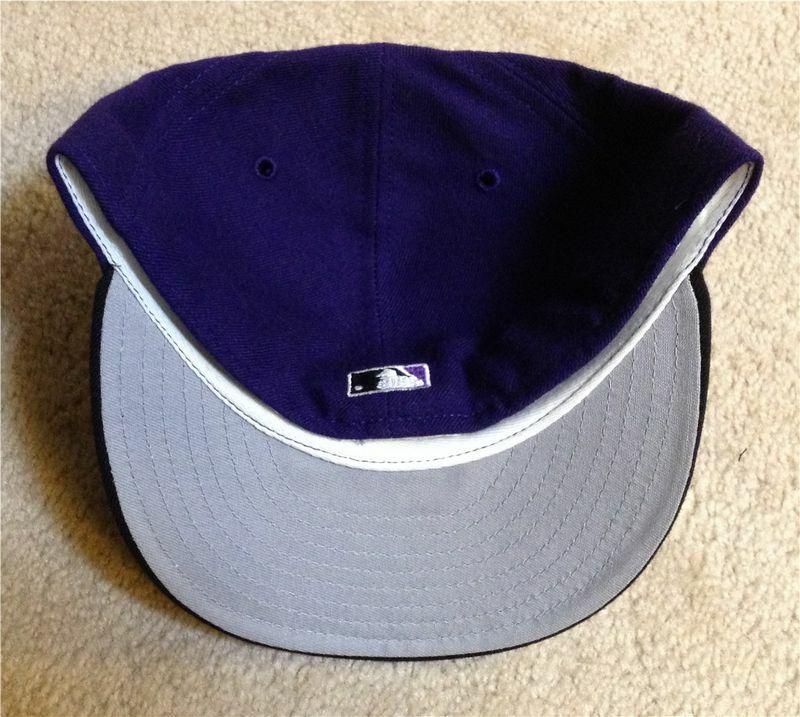 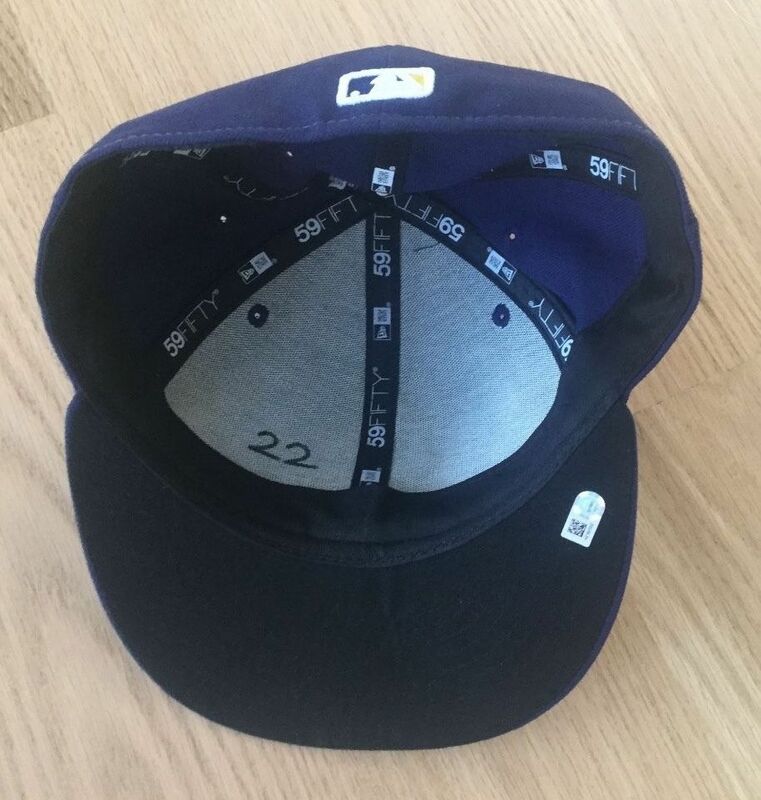 The same cap is worn with all jerseys. 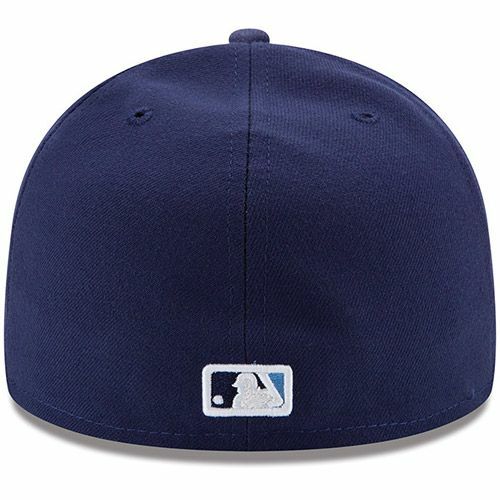 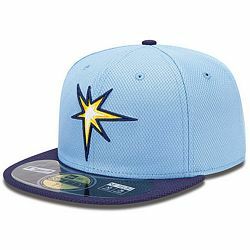 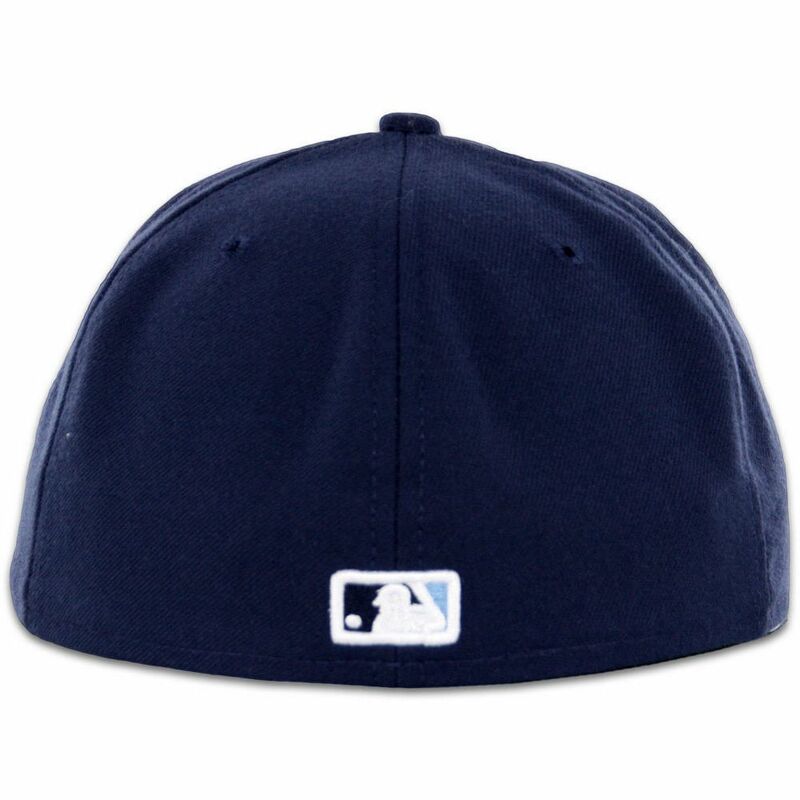 Turn Back The Clock cap added as an official alternate. 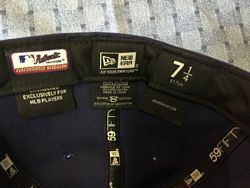 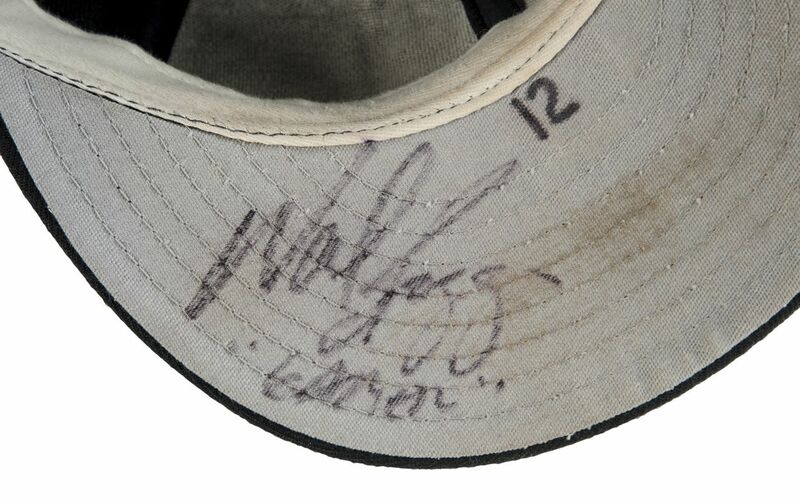 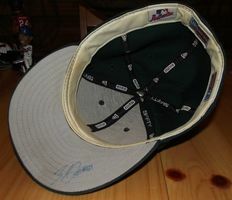 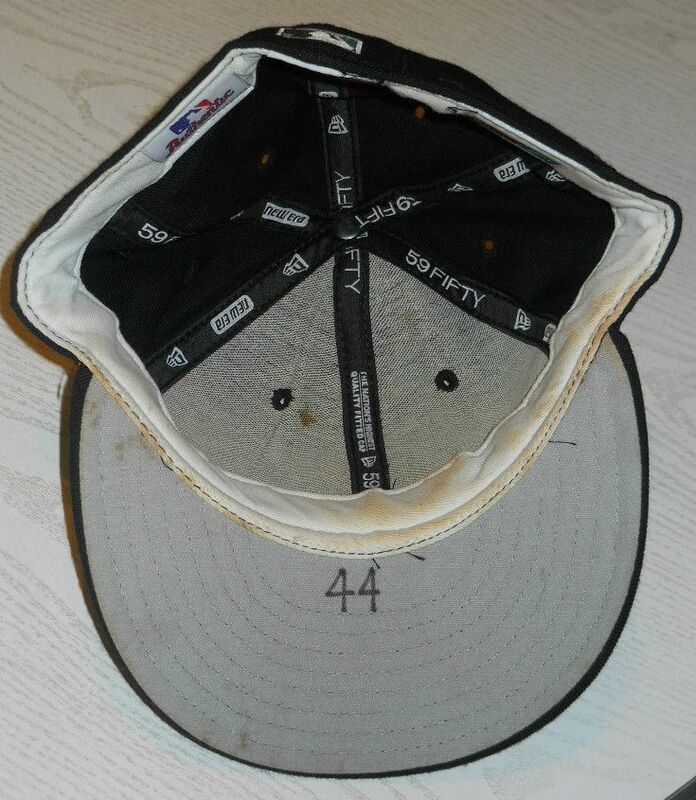 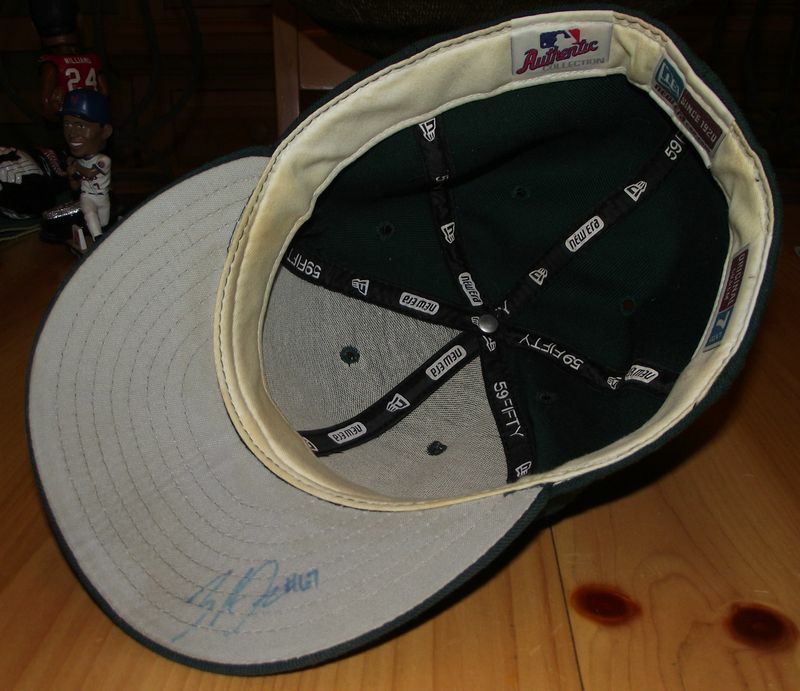 BP cap worn 10 times.